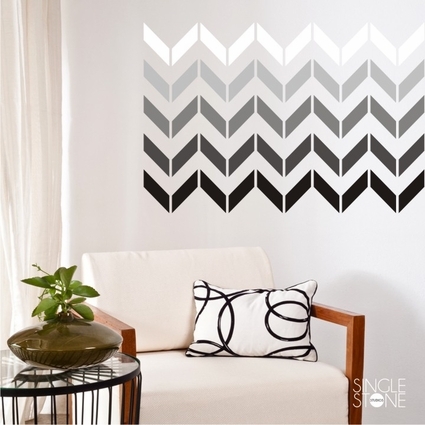 Add a modern look to your wall with our Chevron Pattern wall decals! 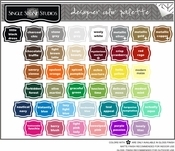 They can all be the same color for a classic style, or use different colors for a more modern look. Each strip measures 23" wide by 7.5" high. This listing is for one (1) chevron pattern. 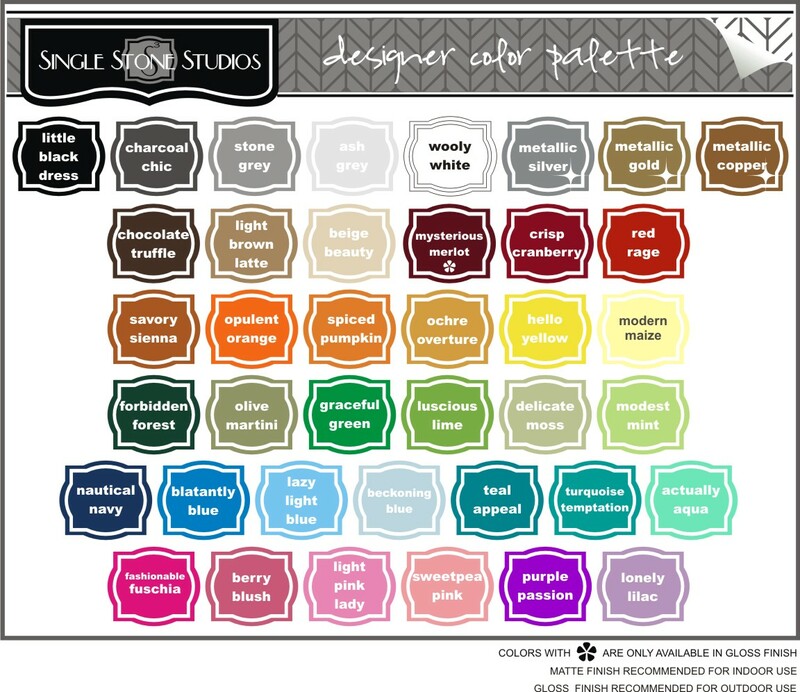 A set of 10 is used in the photo above, but you can choose how many you need and your colors at checkout. If you need to customize this design, just email us and we'll work something up for you.